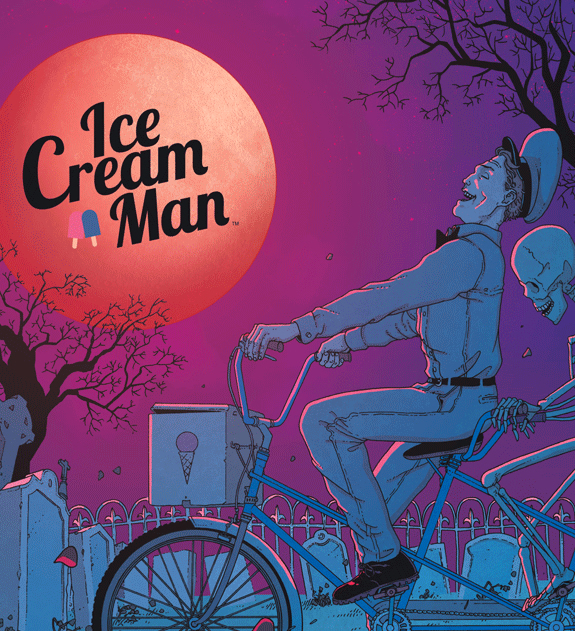 'Ice Cream Man' Comes to TV - Horror News Network - The Horror News You Need! Written by W. Maxwell Prince, the book will see its TV adaption penned by Max and Adam Reid (Sneaky Pete). The TV series is being optioned by Universal Cable Productions, who saw recent success with another Image series, Happy! Of course, this isn’t the first time a horror comic from Image has been adapted for TV, one may remember when The Walking Dead was just a great genre comic. 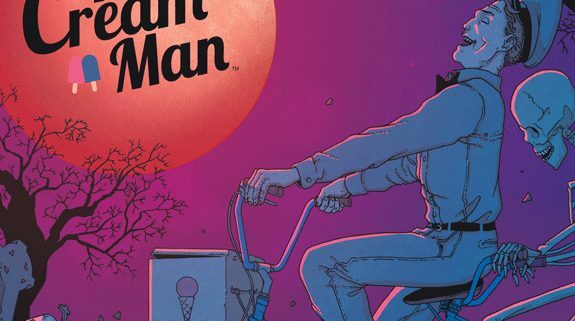 There has been no casting or release information as of yet for Ice Cream Man. Horror News Network will keep you up to date as news become available.